M. Grant Johnston – JDKG – Johnson DeLuca Kurisky & Gould, P.C. Grant came to JDKG in June, 2017. 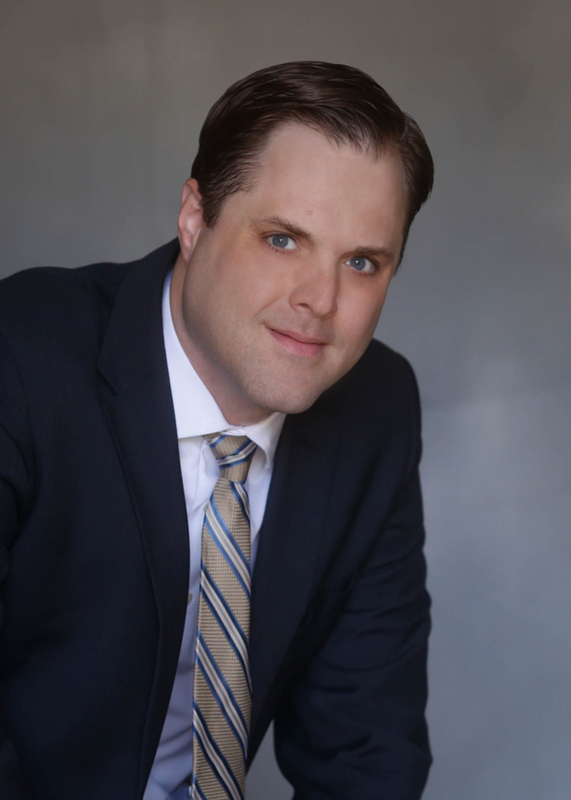 He has eight years’ experience handling commercial/civil litigation matters of all types. Grant has represented many of the largest hospitals and hospital systems, as well as energy companies, and insurers, including worker’s compensation carriers. He has also represented demolition companies, commercial builders, and gas turbine manufacturers. Grant has extensive litigation experience involving numerous areas of law including: the Employee Retirement Income Security Act (“ERISA”); the Health Insurance Portability and Accountability Act (“HIPAA”); the Fair Labor Standards Act (“FLSA”); the Texas Insurance Code; the Texas Deceptive Trade Practices Act; commercial leases; contracts; corporate formation and governance; industrial equipment acquisition & purchases; healthcare; products liability; insurance defense; industrial accidents; business disparagement and worker’s compensation. He has served as first, second or third chair in numerous civil litigation matters and trials involving damages in excess of $270 million to date. He is a graduate of the University of Houston with degrees in Political Science and History. He received his doctor of jurisprudence from South Texas College of Law in 2009. Grant is a native of Bellaire, Texas and resides in the Spring Branch Area of Houston. Grant and his wife Erin, also a University of Houston graduate, have been married since 2006. Erin is currently a Spanish teacher and the theater director at Rainard School for the Gifted after previously holding the same positions in the Spring Branch Independent School District for 10 years. They have two daughters, Charlotte (b. 2011) and Tara (b. 2014). He was previously a Candidate for the 133rd Legislative District in 2012 for the Republican Party.